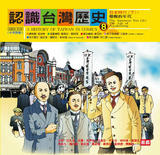 "A History of Taiwan in Comics" is written from a Taiwanese perspective, employs the latest findings in historical research and is presented in a concise and attractive comic book format. 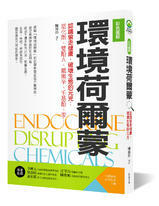 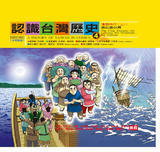 This ten-volume set covers a millennium of compelling political, cultural and social change in Taiwan and provides insight into the fascinating lifestyles and values of the numerous ethnic groups that have inhabited the island at various stages during that period. 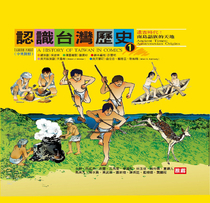 Gain a more profound understanding of Taiwan with "A History of Taiwan in Comics." 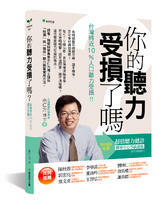 [Let's Talk About Taiwan]: Dr. Wu Mi-cha, Taiwan history expert, has written 10 reader's guides to help you quickly grasp Taiwanese history! 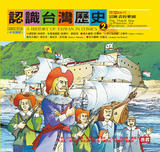 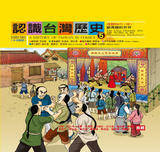 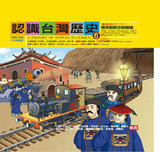 [Mini-Encyclopedia of Taiwan History]: The Mini-Encyclopedia has 65 entries, with historical facts and anecdotes that tell the story of Taiwan's founding peoples in a lively fashion. 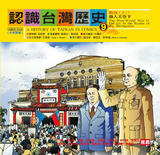 [Taiwan Timeline]: The major events of Taiwan's history can be seen at a glance in timelines spanning thousands of years. 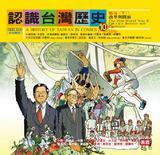 [Taiwan History Q&A]: The 100 test questions included here will challenge your knowledge of Taiwan's history!